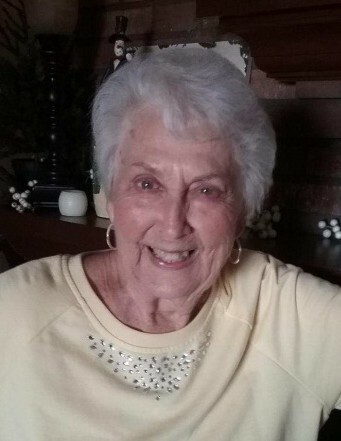 Beverly Ann Armes, 90, Muncie, passed away Monday, April 8, 2019 at Signature Health Care in Muncie, Indiana. She was born in Muncie the daughter of Everett and Adeline (VanSlyke) Neff. Beverly graduated from Muncie Central High School. She worked in the business office at several car dealerships in Elk Grove, ILL and retired from Castriota Chevrolet in Husdson, FL. She moved back to Muncie in 2011 to be near her family. She was preceded in death by her parents, her husband Sam, her sister, Martha Severns and a brother, Phil Neff. Services will be held at Parson Mortuary at 1:00 P.M. on Friday, April 12, 2019 with Pastor Kevin Holt officiating. The family will receive friends at the mortuary from 11 A.M. until the time of the service.